Ecological Restoration | John J. Berger, Ph.D. This directory is designed to facilitate the sharing of technical, managerial, and practical information about the restoration of salt and freshwater wetlands, creeks, lakes, watersheds, wildlife habitats, mined lands, forests, grasslands, as well as coastal and riparian areas. It is important that information about ongoing restoration projects is readily available so that experiments are not duplicated, failures are not repeated and, above all, so that successful techniques are shared and replicated. Participants in these projects include park personnel, students and professors, environmental organizations, government agencies, environmental consulting firms, corporation, sporting groups, and private individuals. Each of the directory’s eight chapters begins with an in-depth study of a project that succeeded in restoring native habitat and which included public involvement and education. Following the in-depth report are brief project descriptions and a map. 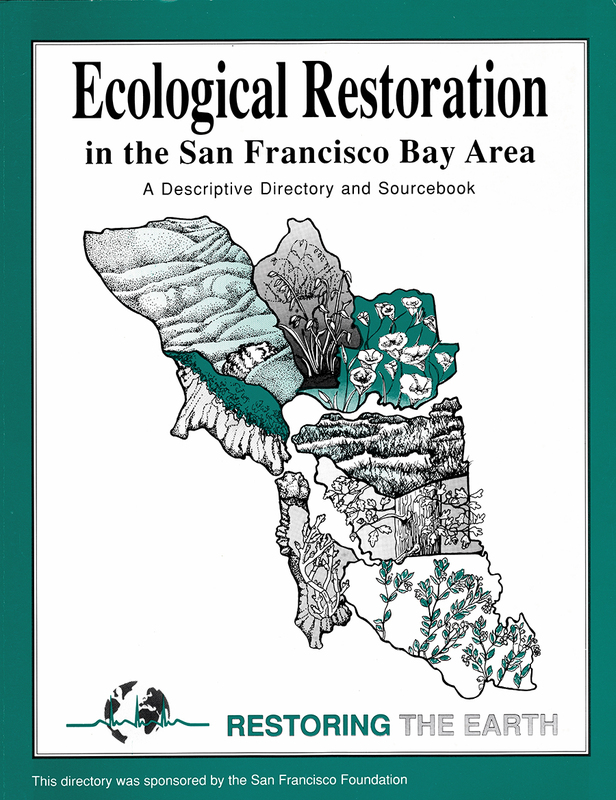 The directory was sponsored by the San Francisco Foundation and contains numerous useful appendices. Adapted from the Introduction by Project Coordinator Jane Witkin.